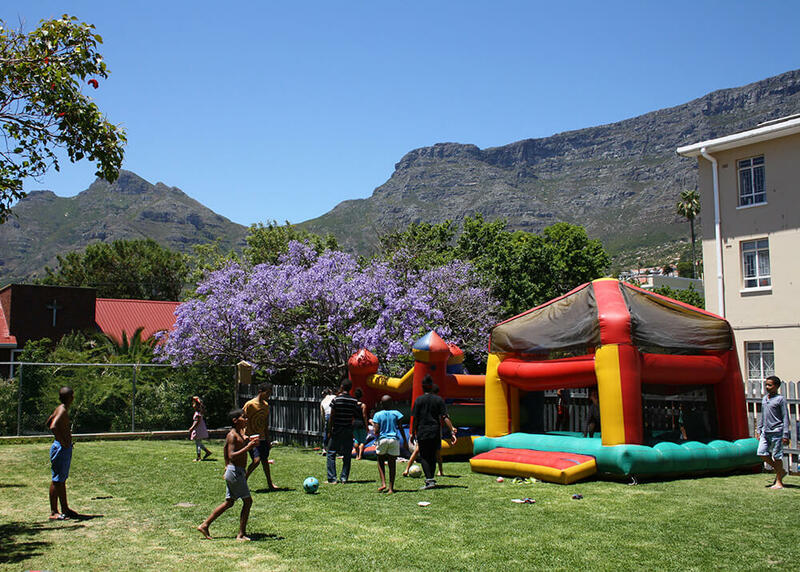 99c loves a party – especially one for kids in need. 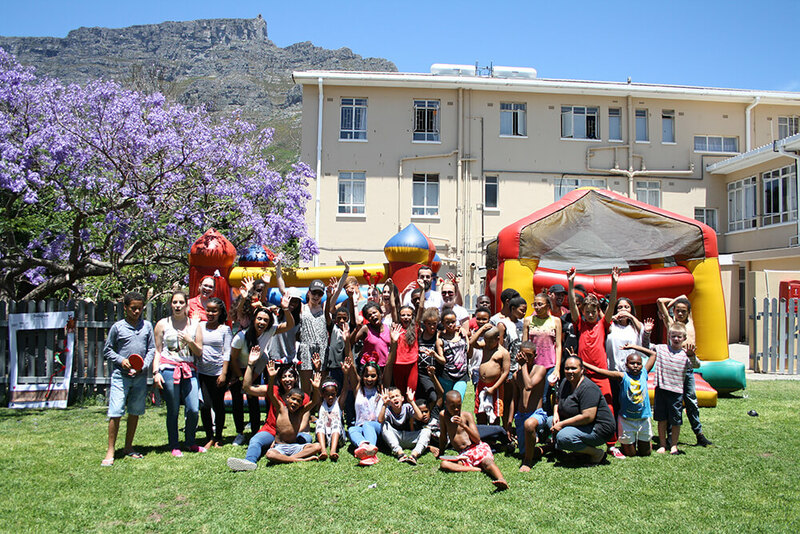 99c loves a party – especially one for kids in need. 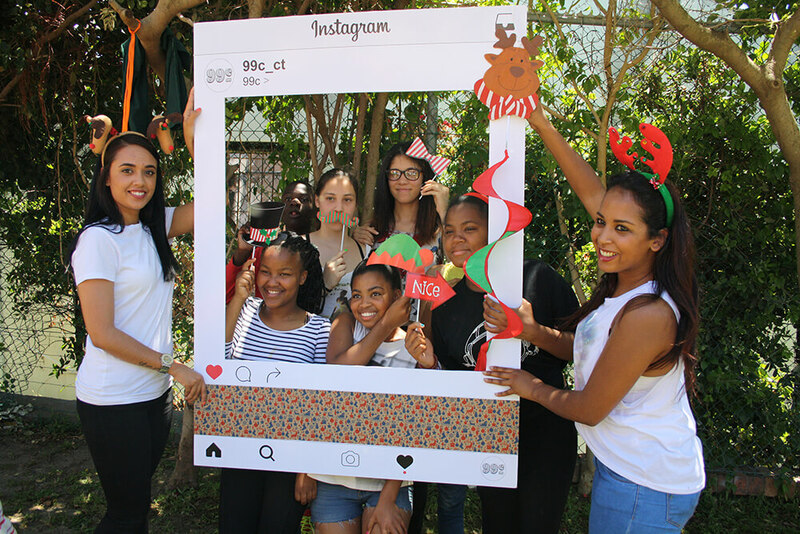 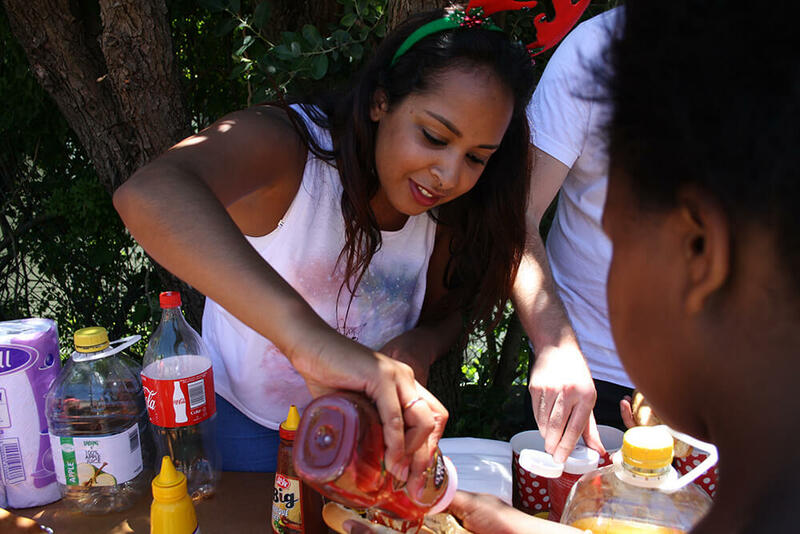 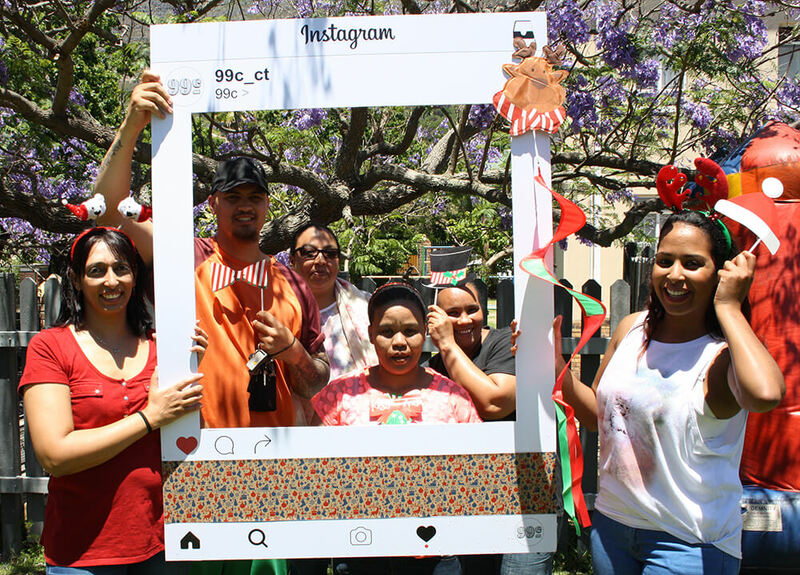 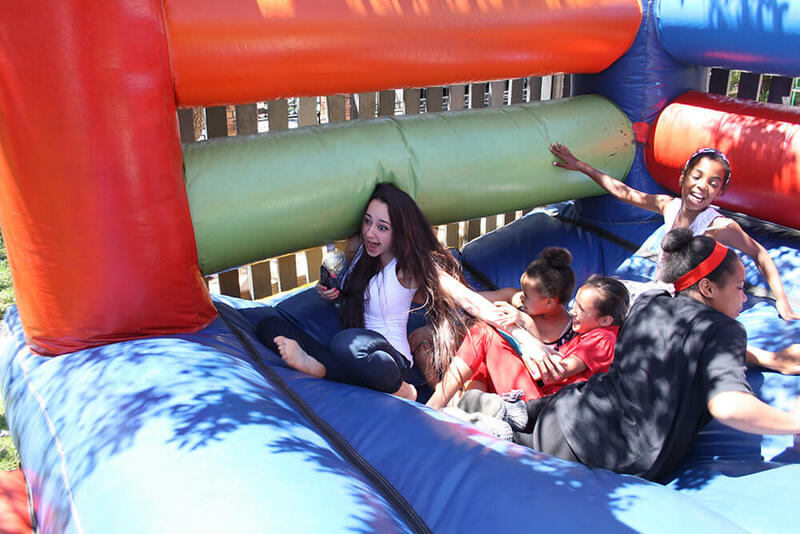 Christmas came early to the SA Children’s Home (Vredehoek) in 2016, complete with jumping castles, games, decorating a Christmas tree and food for the kids. 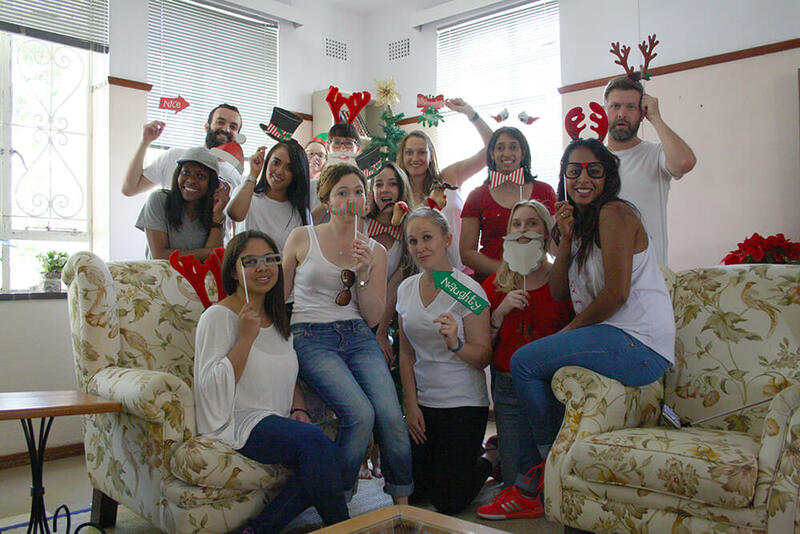 In the spirit of giving, the agency donated items to fill Santa’s Shoe boxes with gifts for each child, which were handed out by our very own Father Christmas! 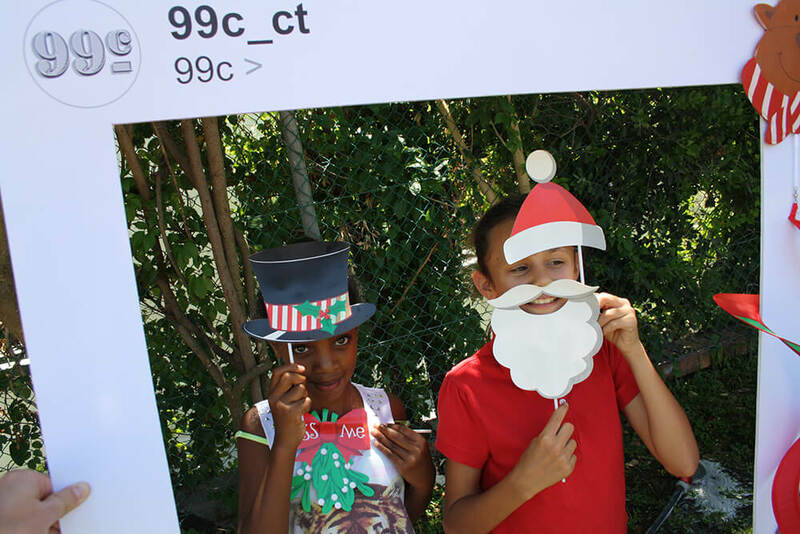 We were thrilled to be part of this heart-warming event, knowing that we could make the kids’ day merry and bright.